Information is the bedrock of any successful website – but good clear copy is the essential ingredient that makes those facts understood. While it has been said many, many times that a picture tells a thousand words, that doesn’t really count when it comes down to facts, figures and contact details. Sometimes words are all there is, so use them wisely. Good copy should flow, but be short, snappy and to the point. The digital world is a whirlwind of information that never stops spinning. The online audience has myriad distractions pulling it in all directions at all hours of the day. 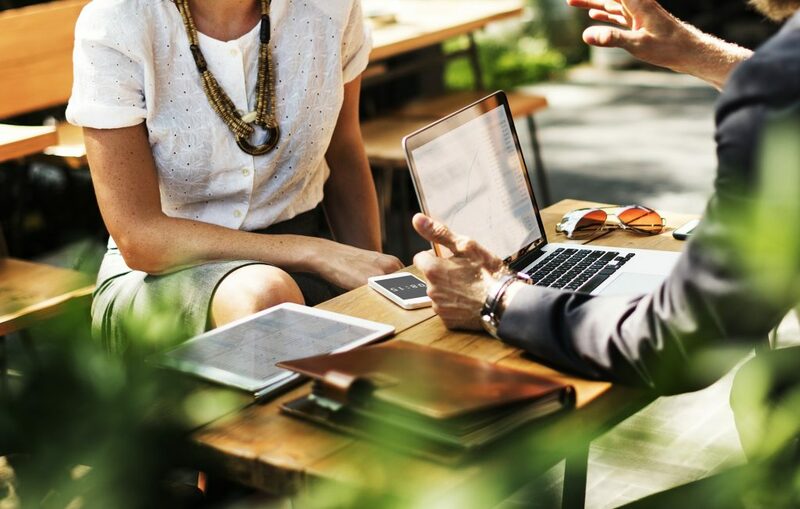 Say what you need to say and say it well – or risk potential customers ‘bouncing’ back to a rival who makes communication an art form. What makes good website copy? Accuracy is key. All the facts need to be there – this is your chance to put your business out there for others to find. Get it right and get it right first time. Once online, information can end up anywhere – the last thing you want is the wrong contact details being picked up by a directory. Yet, while the facts are what you want to share, you need to do that in a manner that makes potential customers want to read on. Good web copy is exciting unique, quirky – there really is a need to stand out in a crowded market place. A long list of facts or overwritten, unpunctuated paragraphs are hard to read and difficult to extract facts from. Then of course, there is SEO. So much of your website’s online visibility on search engines depends on the quality of the content. 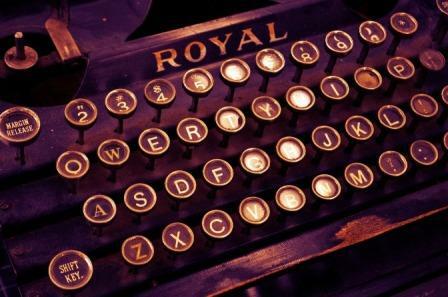 Key words, fresh content, and article length all play a major part in this vital online dynamic. While keywords play a major part in a website’s success this needs to be incorporated into well-written engaging web copy. It is the two combined that bring the greatest rewards. Then, of course, there are the standard pitfalls so prevalent on social media – poor spelling, typos, text language, no punctuation, and sentences in capital letters. All these are serious bugbears of online readers, so avoid at all costs. 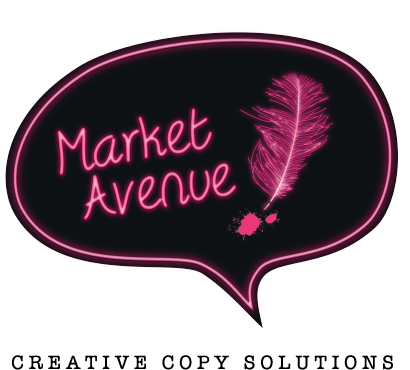 For more information on web copy and how Market Avenue could help your company to stand out online, contact us today.